WATCHING ENGLAND legend Bryan Robson helped teach Neil Lennon a valuable lesson when he was struggling for form as a player. 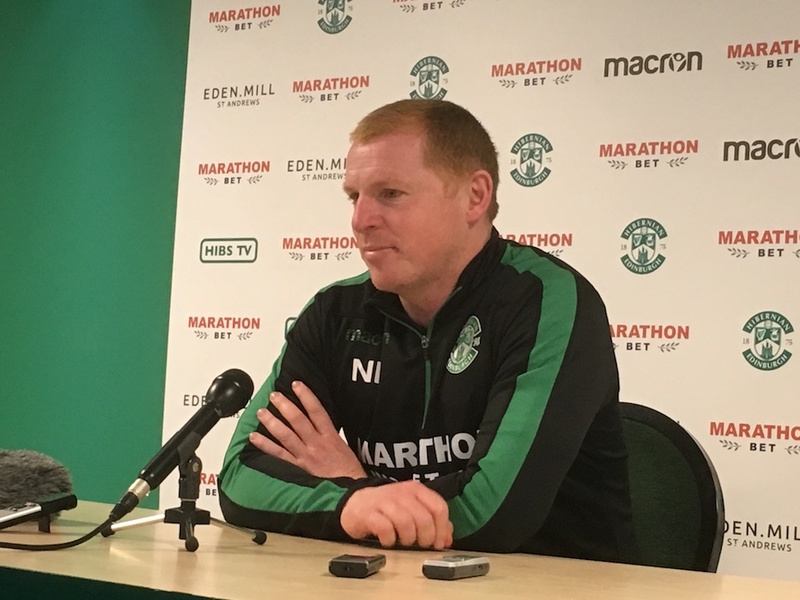 Now, with that message still ringing in his ears nearly three decades later, the Hibs manager insists the carrot and not the stick is his preferred method to ease his team out of their slump in form. The Easter Road outfit have failed to emerge victorious from their last five games and looked worryingly short on confidence last weekend as they allowed a two-goal lead to turn into a 2-2 draw with Dundee. During his time in management, Lennon has seemingly not been too far from a touchline or post-match rant or two as his anger at sloppy performances has boiled over. However, the former Celtic boss has this time avoided the sergeant major approach ahead of Saturday afternoon’s trip to face Kilmarnock. He said: “I think sometimes that is the perception of me – but I’m not really like that. “I’ve played myself, I’ve been through low times and bad runs. So I know what the players are going through and we just try to get them through it. “I remember when I was young at Crewe, I had come back from a back injury, was playing alright and then had a dip in form. “The old chief scout [Des Bennett] who had taken me to Crewe spoke to me. I had been subbed and he said: “What’s wrong with you?” I told him I was lacking a bit of confidence and, you know, if I missed a few passes, I wasn’t showing for the ball as I normally would. “He said to me: ‘I go to Man United every other week and watch the best midfielder in the country, Bryan Robson. And he misses passes. But he never hides, because he knows that one pass or that one run can make all the difference’. “It was one of the best bits of advice I ever got throughout my whole career. I’m 47 now and I remember that as a 19-year-old. “So we’ve all had it. And that was a very telling moment in my career. I took it on board because you watch the best players and they do give it away sometimes. But they don’t drop their heads. 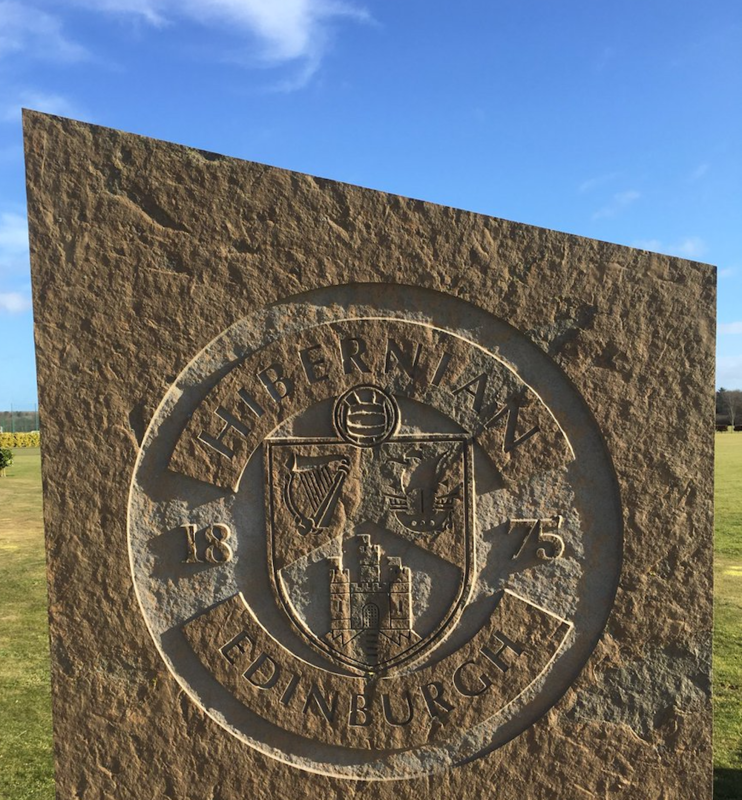 The dip has not necessarily come as a surprise to the Easter Road boss, given the loss of quality in John McGinn, Dylan McGeough, Scott Allan and Brandon Barker in the summer. Against that backdrop, the Northern Irishman has questioned what should be expected of the team this season, and has admitted Hibs have ‘possibly’ hit a ‘glass ceiling’. However, he insists he is ready to continue cajoling his players back to form going into a crucial period that includes games against Celtic, Hearts and Rangers. “If you keep whipping them and it’s not working, you can’t keep whipping them because then you lose your impact and it goes in one ear and out the other,” he added. “For me that’s just common-sense management. “The last thing I’d want to hear as a player is a manager still on my back, on my back, on my back. It doesn’t work. It depends on the character of the player as well. It could be ‘well I’ll show you.’ But not everyone is built that way. Previous articleWoman applies makeup on M6 at 30mph with no hands on wheel – and is she even wearing a seatbelt?